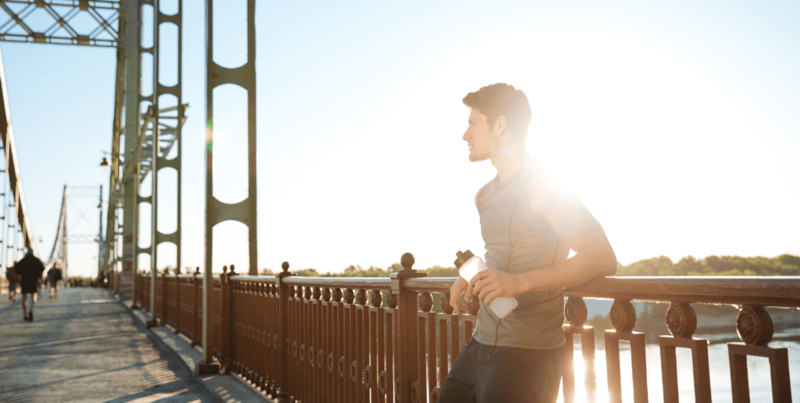 Whether you’re out for a run or running errands, Motiv Ring automatically measures all the metrics you care about and helps you set goals and track your progress. 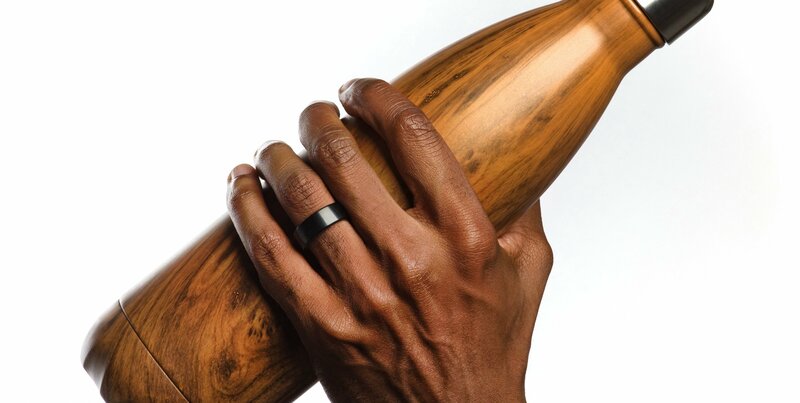 Motiv Ring tracks your Active Heart Rate to give you a clear picture of the benefit or impact of your workouts. 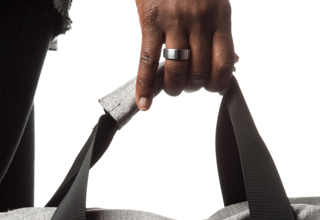 Motiv Ring tracks all of your activity— from the first steps of your commute to the hardest workouts. Motiv Ring automatically detects when you fall asleep and when you wake up in the morning, no action required. For proven benefits like preventing heart disease and stroke and improving overall cardiovascular health, science says you need to get your heart rate up - not just count your steps to the fridge. Your days aren’t the same, so your goals shouldn’t be either. 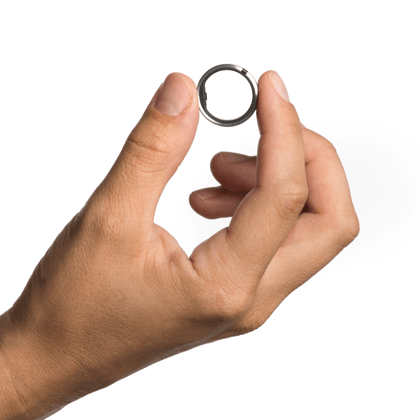 Motiv Ring adjusts your daily targets based on your progress towards your weekly goal—kind of like rollover minutes. 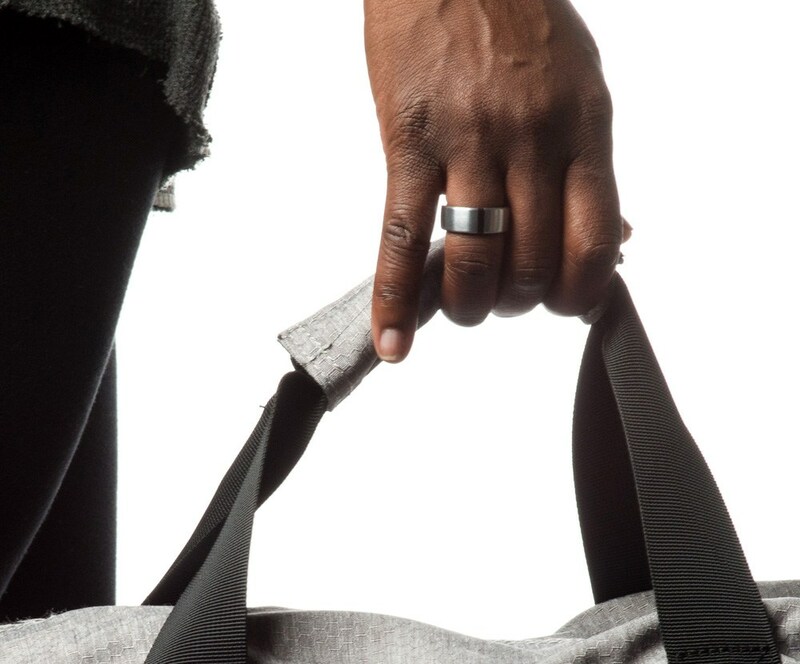 Forget dragging your phone on a hike or run, Motiv Ring has three days of onboard memory and will automatically sync your data with your Motiv App when you get home.